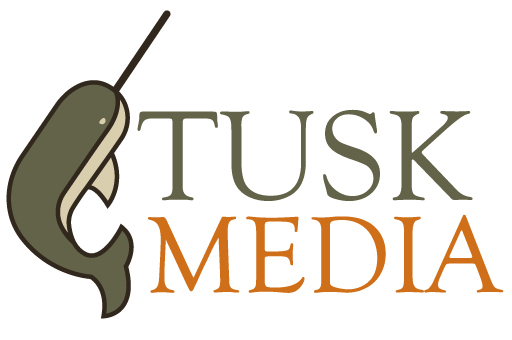 As we move closer to launching Tusk Media, we’re excited to release a little more information. As many of you know, we worked very closely with a web design team headed by Seth Duncan last year when we re-worked Narwhal’s website and blog. Seth has moved (both literally and professionally), but we followed him to his new gig with Palantir Creative out of Chattanooga, Tenn. for the Tusk Media project. 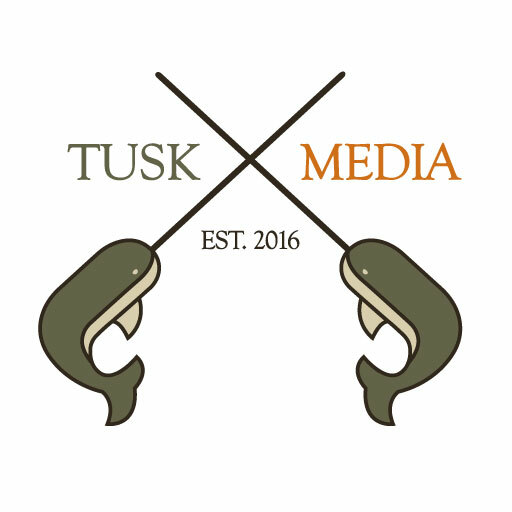 Seth is ironing out the website still (which will be simple and media-heavy), but we can now share the logos he created for Tusk Media, LLC. We thought he did a nice job keeping old elements of Narwhal’s main graphics package (the color scheme and font) while adding a more playful and informal take on the narwhal for the Tusk logo. 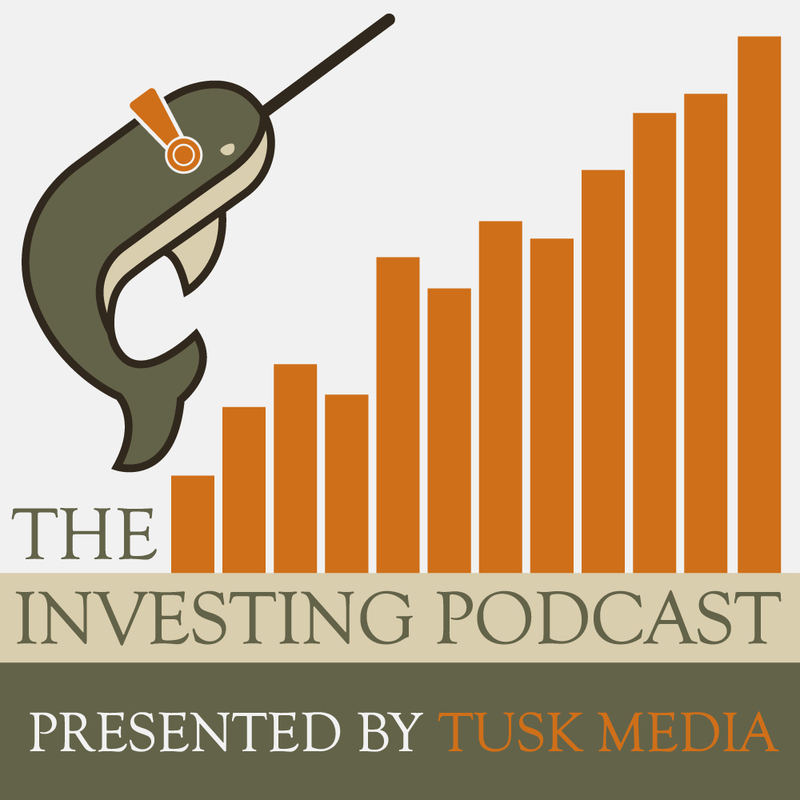 And, we think the headphones on the narwhal for the logo of The Investing Podcast belongs in the Louvre. We also commissioned Greg Moyer, a local Marietta artist and musician, to orchestrate introductory theme music and voiceover for our various podcast shows. Additionally, we used him to put together the video introductions for our YouTube channel. If you listen to a podcast form of the Morning Market Mimosa, Stock Market Power Lunch, Investing Happy Hour or Outsider Trading…you’ll hear the audio from these videos at the beginning. If you watch the video broadcast, you’ll see these actual videos. Needless to say, we had a good time with these. Austin Newsome is an intern at Narwhal Capital Management.